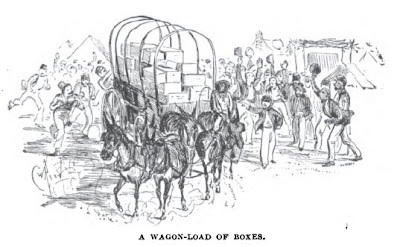 Through reading the information on this blog and other diaries and letters of 79th Pennsylvania soldiers, it’s clear that significant amounts of information, food, and material goods very frequently went from Lancaster to Kentucky. 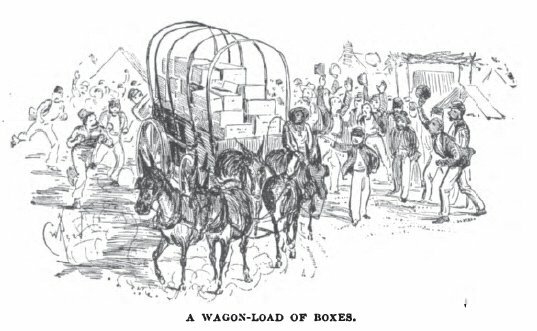 One of the more interesting of these transmissions was the shipment of a barrel of Lancaster County sauerkraut for Christmas 1861. Excellent post with an interesting angle. Thanks for shedding light on the Adams Express Co., which I mentioned in a post the other day. I had no idea they engaged in such shameful practices! Thanks, Ron. The Adams Express would definitely be an interesting case for a business history study.